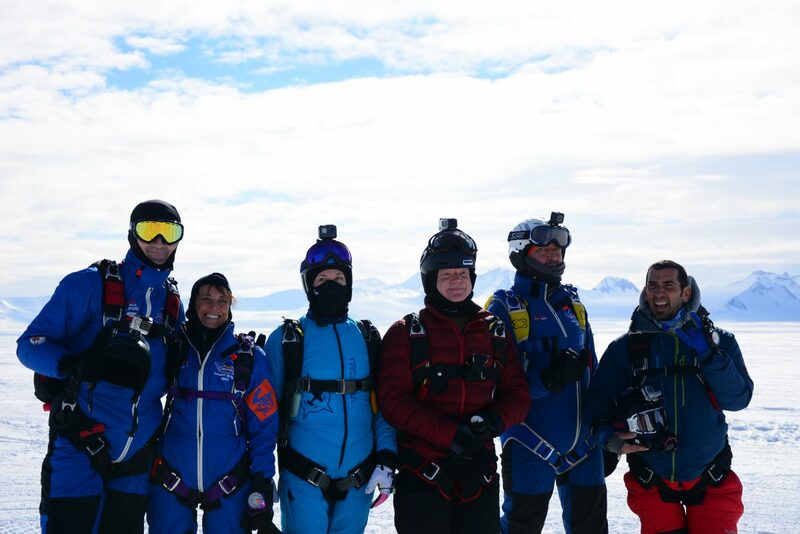 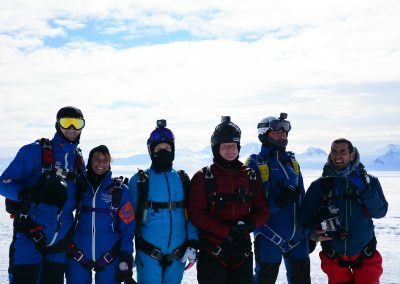 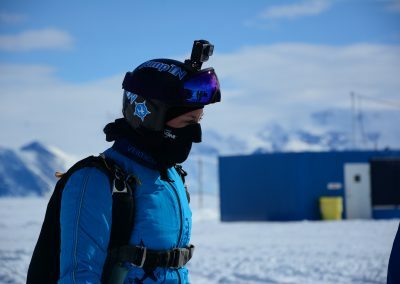 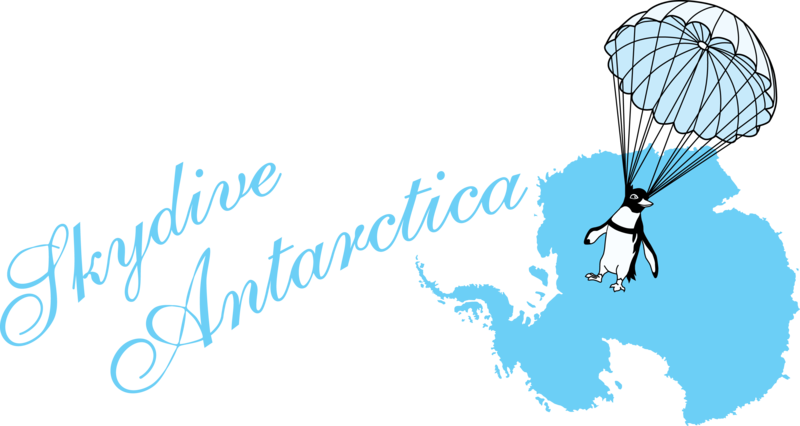 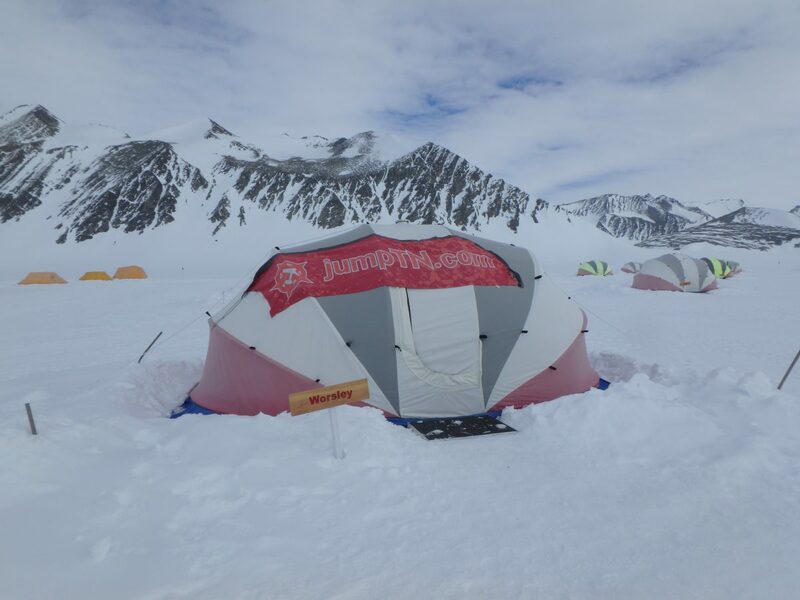 In 2016 Angie was selected to be part of a six person expedition to skydive over the continent of Antarctica. 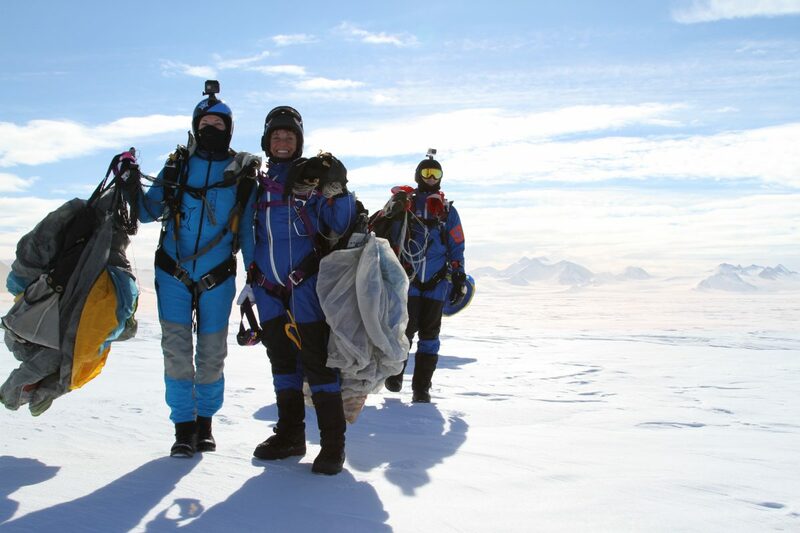 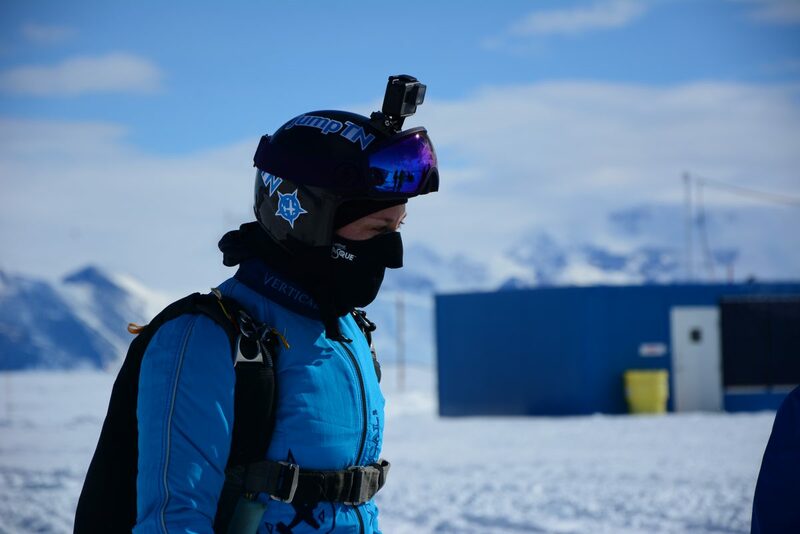 She has jumped on four of the seven continents and will be conquering Europe next. 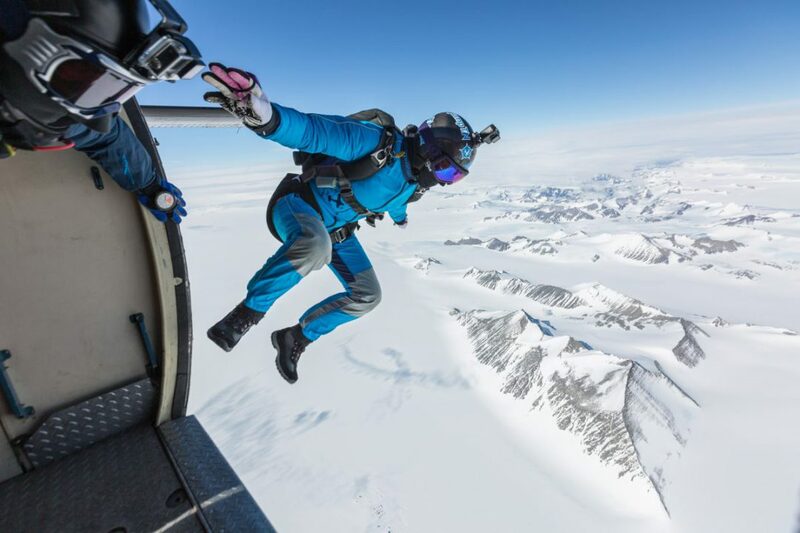 With all the places she has traveled, the decision to own a drop zone in East Tennessee was an easy one. We are so glad that she calls JumpTN her home.